I think it’s no secret that Wu-Tang Clan are known more for their status as almost mythological icons than they are for their music these days. With the debacle that was ‘Pharma Bro’ Martin Shkreli not helping their cause any more. To put it frankly, their last few projects just haven’t been all that good. 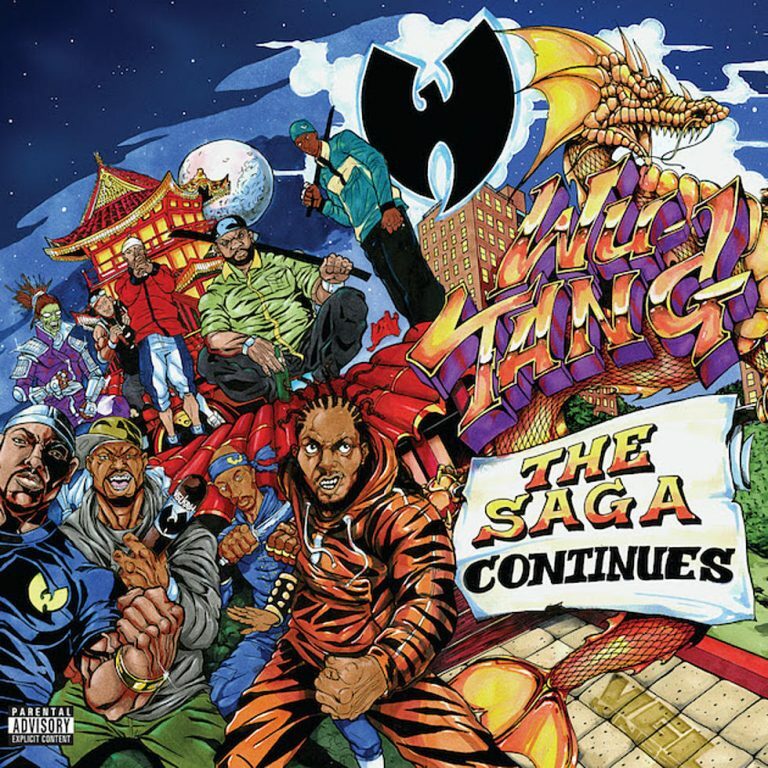 But, I’m happy to report that The Saga Continues is one of their best albums in recent memory and it was really that great feeling of finding something again that I didn’t even know I missed – especially when it comes to Method Man. This was all thanks in large part to the fantastic work of their longtime DJ, Mathematics. He really brought back that classic Wu-Tang feel and sound that RZA, admittedly, just hasn’t been in touch with in a long time. The other members of the group must have felt the same way too because they all sound extremely energized and deliver some serious verses. The album could have done with a few less tracks however and things begin to drag a bit towards the end (I still hate hearing RZA on the mic), but damn if the good doesn’t far outweigh the bad here. Have you heard The Saga Continues? What’d you think about it? Do you think this is some of Wu-Tang Clan’s best work in years? Let me know in the comments below and be sure to leave your own ratings and reactions to the album. Putting their longtime DJ, Mathematics in charge of Wu-Tang's latest was the best choice they've made in years. It brought back that classic sound and feel that made me fall in love with the group and it clearly re-energized the other members to bring out their best as well. Things start to drag towards the end but the good far outweighs the bad here.